Dr Taher graduated from Shahid Behesti University of Medical Sciences in 2004 in Iran. She also completed a Diploma in Child Health in 2015 and has just recently received her fellowship from The Royal Australian College of General Practitioners. 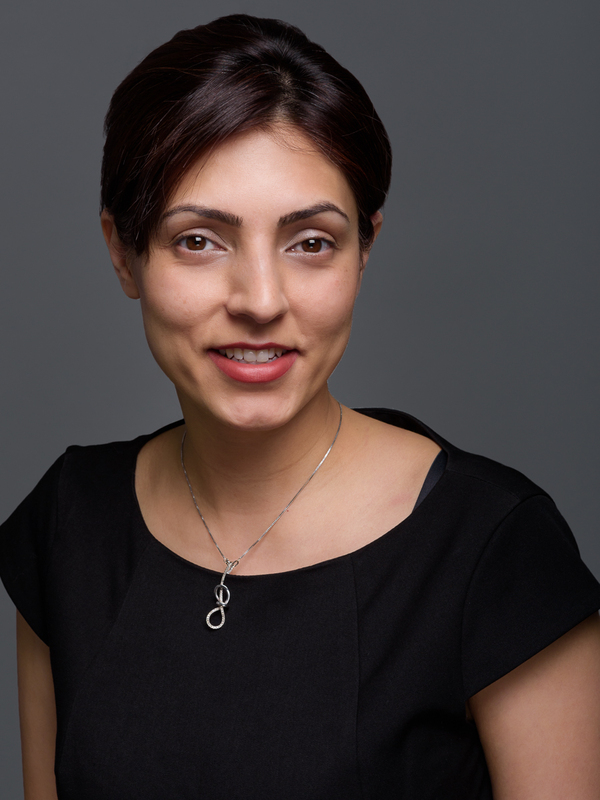 Dr Taher is motivated, enthusiastic and has a desire to continually learn and grow professionally. She has the ability to listen and connect to her patients.